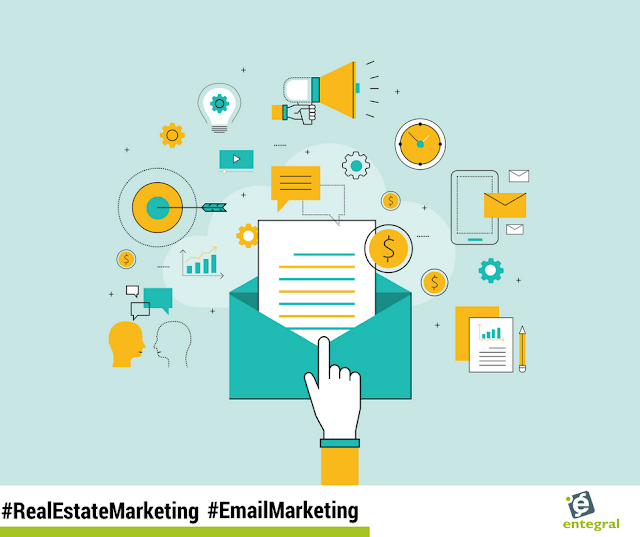 With the focus on social media and social media marketing, it might be easy to assume that alternative marketing solutions, such as email marketing, is dead - but it isn’t and you can use this to target those clients who aren’t on social media. You might be thinking that email marketing is dead and gone but we are here to tell you that not only is that wrong but we have the answer to your email marketing needs! So how do you use this to your benefit in real estate marketing? Firstly, we need to acknowledge that most users access their emails from mobile devices. This would mean that once users click on the links in your newsletters they should be able to view your site on any mobile device without losing functionality. 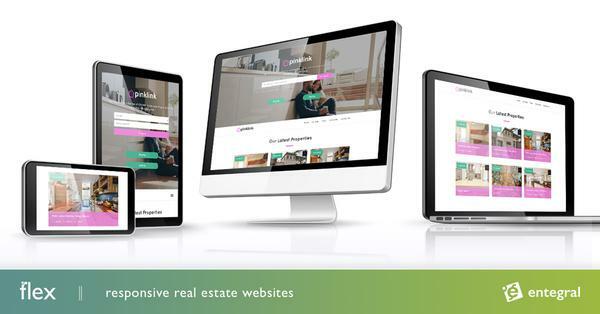 Our Flex responsive websites will ensure that visitors will always see your website in its best light because it automatically scales to the screen size it is viewed from. We also know that most people prefer images in their marketing emails - a statistic which plays to the real estate industry perfectly as listing photos are really worth a 1000 words. Armed with your camera and these photography tips you will be taking million dollar photos in no time! So how do you get those listings into the right people’s inboxes? We’ve got you covered! With Entegral’s automated newsletters, not only does your latest listings get sent to subscribers, they also get your latest news in a branded email! If you are wondering about spam-issues, rest assured that we follow best practices when it comes to newsletters. Which means no one will receive your newsletters without having subscribed and they can easily unsubscribe. The best part of all this? Your newsletters are compiled and sent out without you having to lift a finger! Talk about no-effort marketing! If you would like to add newsletters to your marketing plan, contact our support team for more information about setup and costs.